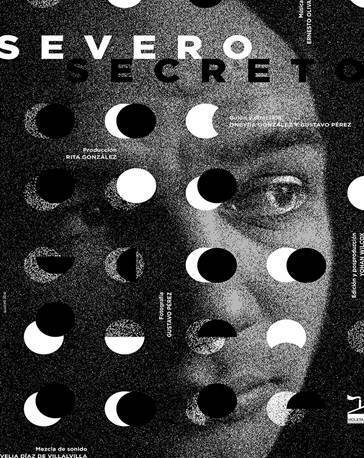 Severo secreto, a documentary about prominent Cuban exile writer and artist Severo Sarduy, will be screened on Tuesday, April 11, at 6pm at the Powell Family Center. This film gives an overview of Sarduy’s formative years in the central province of Camagüey, his early adulthood in Havana during the first years of the Cuban Revolution, and his extensive work in France, where he spent most of his adult life. Through interviews with important Cuban writers and artists inside and outside the island, as well as Latin American and European intellectuals, the film reveals Sarduy’s apparent political neutrality, his views on sexuality, and his experimental writings about Cuban identity, with particular focus on Afro-Cubans and Chinese Cubans. The directors of the film, Oneyda González and Gustavo Pérez, will be present for a Q&A session in Spanish with simultaneous English interpretation. Posted by wilk in Events on April 8, 2017 at 2:41 PM.